You want to make sure you do what you can to take care of your home. There are some aspects of caring for a home that you have to keep up on. The top of the list happens to be cleaning. The house has to be cleaned on a regular basis and straightened up to keep your house presentable. There are other areas of caring for your home that need further attention. The carpets are a huge part of the house and happens to be quite a large surface. The carpets need to be cleaned professionally as well as vacuumed regularly. 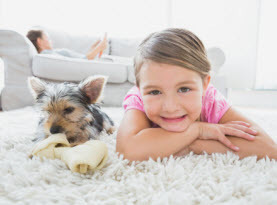 You can keep the carpets looking good in between professional carpet cleaning by running your vacuum as well as spot cleaning if there are stains. You want to make sure that you use caution when you try to clean your own carpet. You also want to make sure that you get the most out of your carpet cleaning service by preparing in advance. 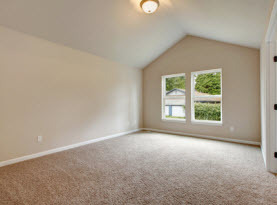 Remove Items from Carpet Before Cleaning: The first place that you need to look into when you are preparing to have your carpets cleaned is how much space they are going to be able to clean. 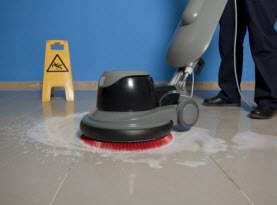 The rooms that you want to have professionally cleaned should be prepared in advance. The first thing that you can do is to look at what pieces can be moved out of the room. This might be a bookshelf, bed or dresser to name a few. You can even move the couches out for the time being so that the room can be cleaned properly. It is a great idea to find some tile or other area to move these items. That way more of the carpet is in view and the cleaning company can get to the areas that would otherwise be hidden. This will also help to ensure that the entire carpet is cleaned evenly so if you want to rearrange the room you can. Alert Carpet Cleaning Crew of Problem Areas: The other thing you want to make sure you do is take a survey of the rooms that you are having cleaned and make sure that you plot out any problem areas. These can be stains that have occurred on the carpet from spills. You want to make sure that you mark off areas that you know have these problems. Also make sure they are aware of any pet stains that you might be concerned about. You can also let them know about high traffic areas that usually get soiled faster than the rest of the carpeting. Remove Any Debris from Carpet: One of the ways that you can make sure that the actual carpet is prepared to be cleaned is to make sure that the carpet is vacuumed. The vacuum will clean up any dirt and debris that is in the carpet. Removing them can ensure that the carpet cleaning service is able to be completed without anything holding up the process. 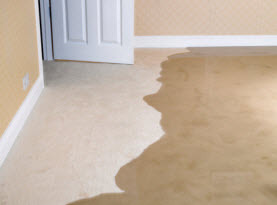 CA Carpet Cleaning & Water Damage Clean Up offers services to keep your carpets clean and looking their best. Call us today to make your appointment.